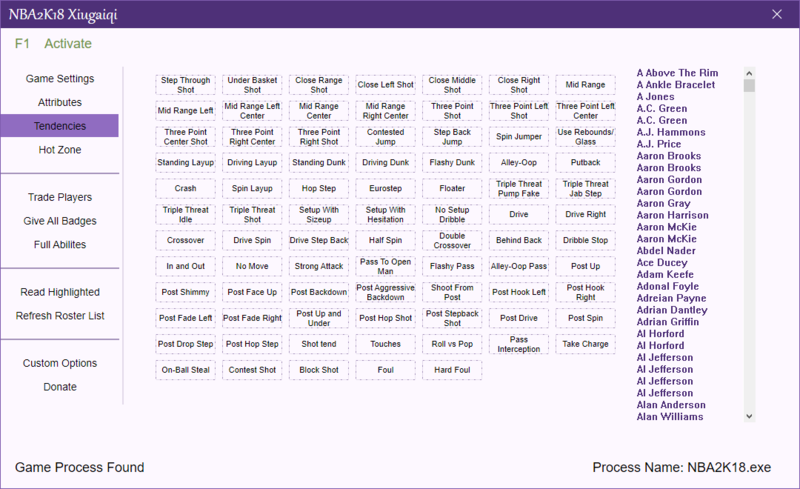 Enter the main menu, press the "F1" key on your keyboard to activate the modifier. When the modifier is activated, proceed and click the "Refresh Roster List" of the modifier. After unlocking the player he can be edited in the roster list. This function is not perfect, some options have no effect, if you encounter problems it can be closed. Swap right side guy to left side guy ( you will see an animation ). Make sure right side guy is the guy you want to modify. 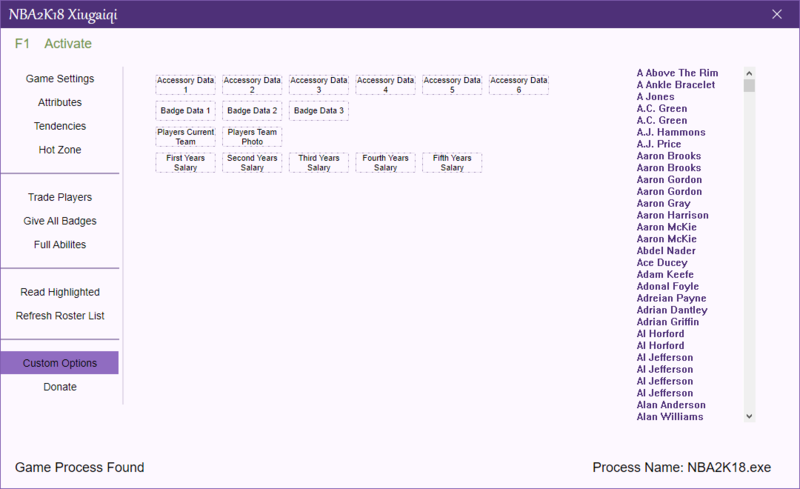 Click to modify, it includes some hidden badges, personality badges are excluded. Make sure the guy on the right is the guy you want to mod. Make sure you are in the "Options / Features" menu, fill in the face ID box, click on "Confirm Face ID", you will see the effect in-game. It is important to save the roster once finished. Ability is supposed to be maxed at 99. This will raise them to 110, this feature might not be perfect, but I will gradually improve it. In order to make the tool work in-game you will need to activate it first. You can do this by press the "F1" function key on your keyboard when you first open the game. Just like last year you need to load the players in the Roster. In order to do this you must click the "Refresh Roster List" button on the tool. This will load the players on the right side of the tool. From there you can select the player you want to edit. When you click it, it will turn green. Double click it for the player to load. You will notice that some players have multiple instances of themselves. For example LeBron has multiple version of himself, these are the MyTeam Cards and Classic versions of him. Usually the last instance of the player is the current version. As shown on the translation pictures. You must click on these boxes to edit the attributes/info. There is no save button on the tool, it changes in-game and you must save the roster in-game for it to save. Type the players Cyberface ID into the "Face ID" button and then press the "Confirm Face ID" button. You then must go in to edit the player in-game that you wanted to change for it to apply. #1 - Go into options/features. 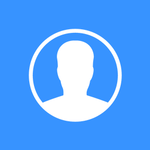 #2 - Type the CF ID into the Face ID bar in Limnono's Modifier. #3 - Press the Confirm Face ID. #4 - Go into MyPlayer Appearance. #5 - Save and Exit MyPlayer. #6 - REMEMBER TO UNTICK THE CONFIRM FACE ID BUTTON AFTER YOU SAVE AND EXIT MYPLAYER! Pressing F4 while in any gamemode with a roster will force EVERY player to use their actual picture. You will need to press F4 every time you rejoin the gamemode to get them to use the picture. First select the player you want to trade for in the roster list, or use the "Highlight Read" button while highlighting that player in game. Then select the player that you're trading and press the "Trade Player" button. Scroll through the menus for changes to take effect. #1 If you don't un-tick the "Confirm Face ID" button and then go into edit a different player in-game the Face ID will also apply to that player. !!!!!! 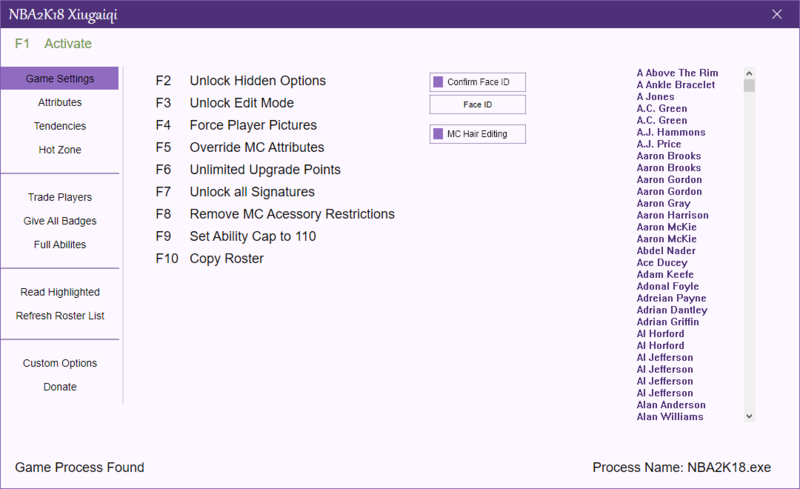 MAKE SURE TO MAKE A BACKUP OF EVERYTHING BEFORE USING THIS TOOL (LIKE ROSTERS, MYCAREER FILES ETC.) !!!!!! 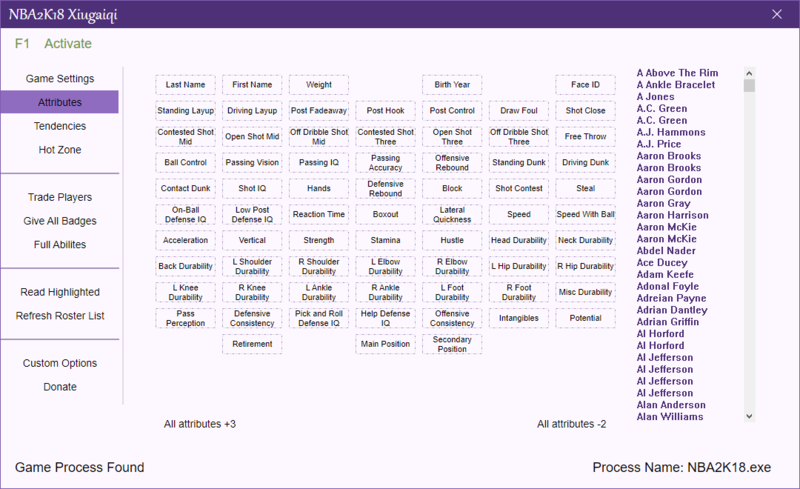 NBA 2K18 Limnono Modifier tool has been updated. 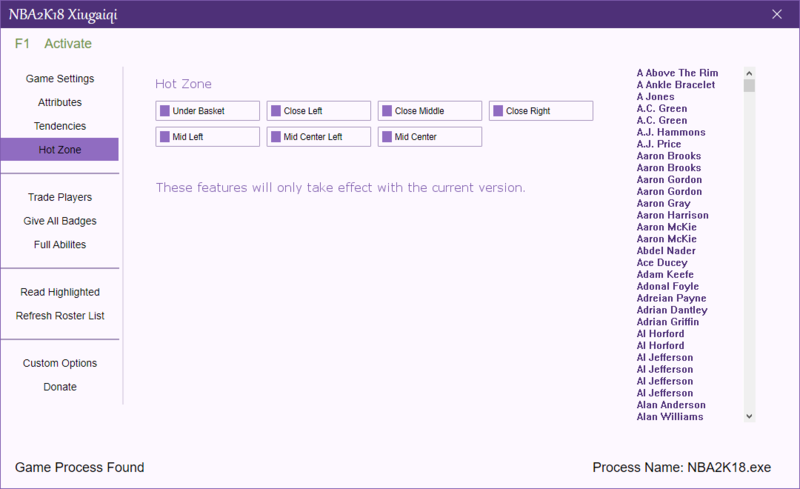 Added Hot Zone, Custom Options + Bug Fixers.